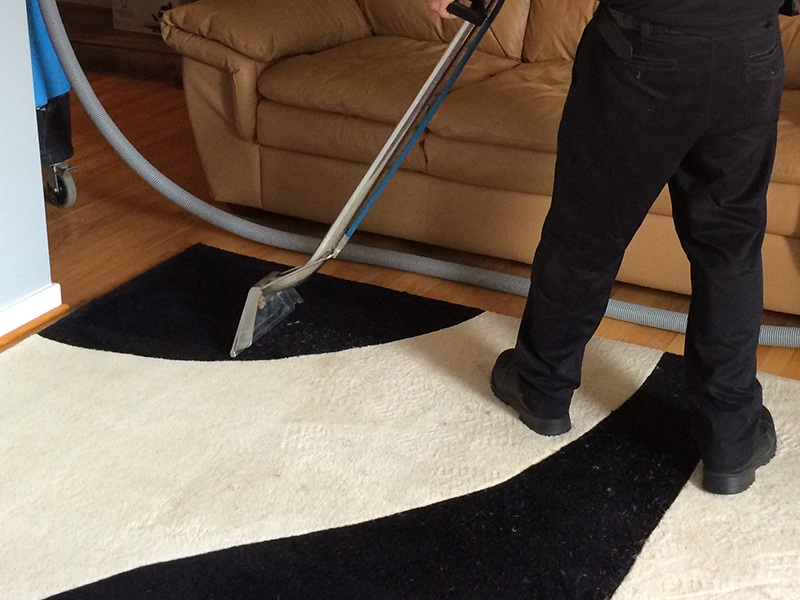 UCM Rug Cleaning in Baltimore knows that not all carpeting is created equal. 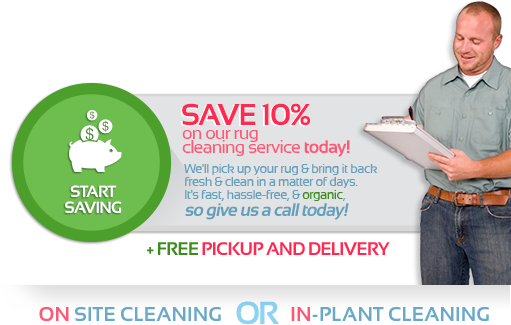 In fact, the diversity in the fibers, dyes, fabrics, and weaves involved in both carpet and rugs can be somewhat surprising to first time rug cleaning clients. 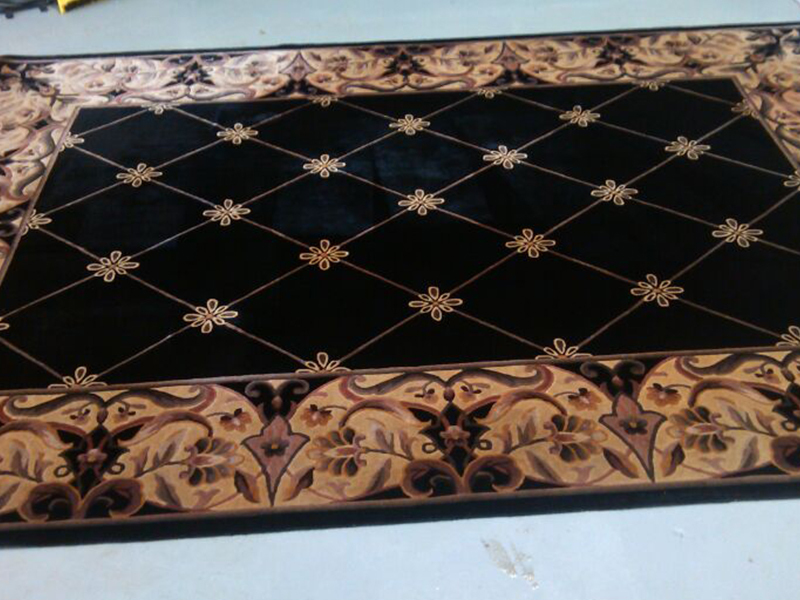 If you are thinking about having your precious heirloom cleaned or would like to have the trim on your Oriental rug restored, you would be well served to enlist a real professional for the job. 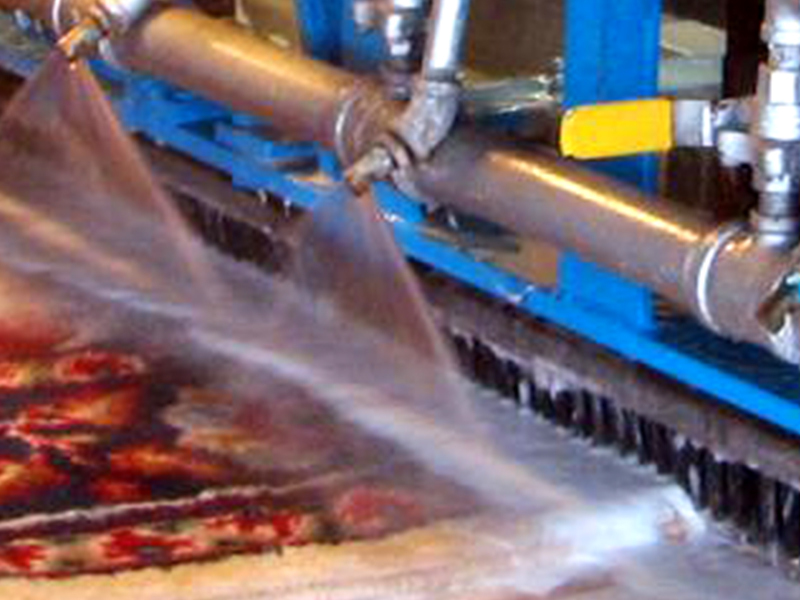 While cleaning a machine made area rug with synthetic fibers might not be a complicated issue, the risk involved in cleaning handmade rugs with natural fibers can run very high. Before bringing in an expert, there are several questions you should ask yourself. What kind of fibers is your carpet made of? Natural fibers are much more delicate and subject to damage than wool. What kind of weave does my rug have? Is it standard woven or something more intricate? What kind of condition is my rug in? Is it new or has it seen better days? If a stain is in question, what kind of stain is it? Did you blot the stain immediately? Did you apply any chemicals on the rug? 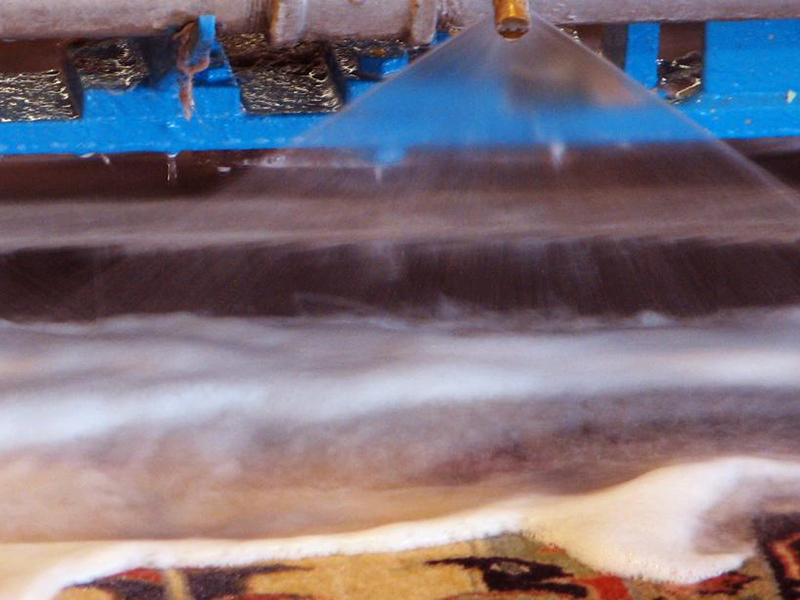 The answers to these questions will determine the appropriate cleaning direction for your rug. 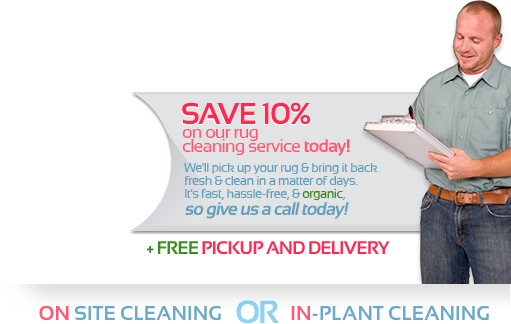 Our rug cleaners are professionally trained and certified in the field of carpet and upholstery cleaning. 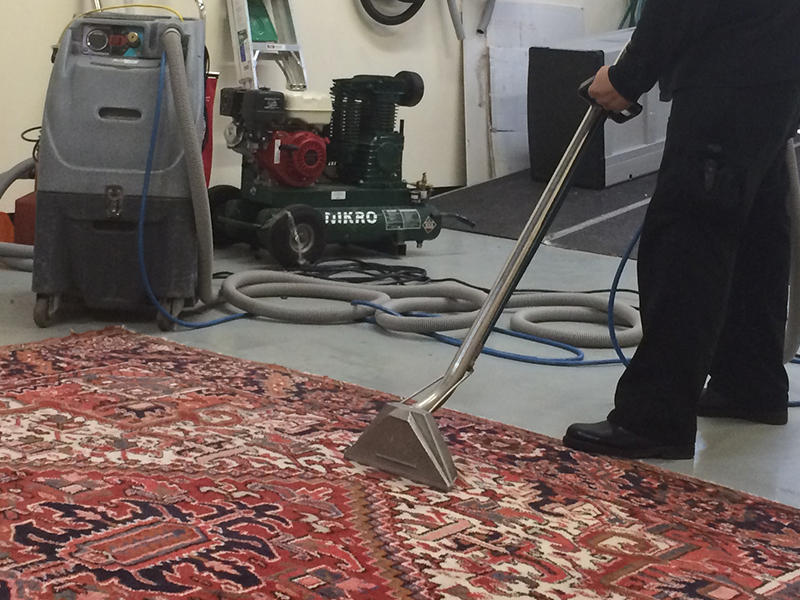 With years on the job, our technicians will be able to assess your rug down to its tiny fiber molecules. 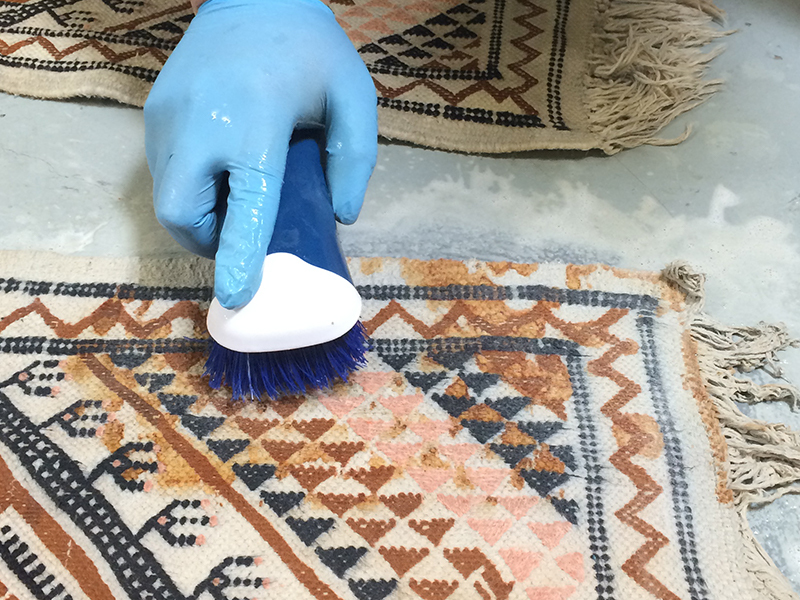 Whether you're interested in a simple rug cleaning or something more labor intensive, such as rug restoration, stain removal or repairing damage by rug eating moths, UCM Rug Cleaning Baltimore can take care of it all for the most reasonable prices. Your carpet or rug is a center part of your home. Whether it is functional or just an accent piece, it is still an investment in your home. 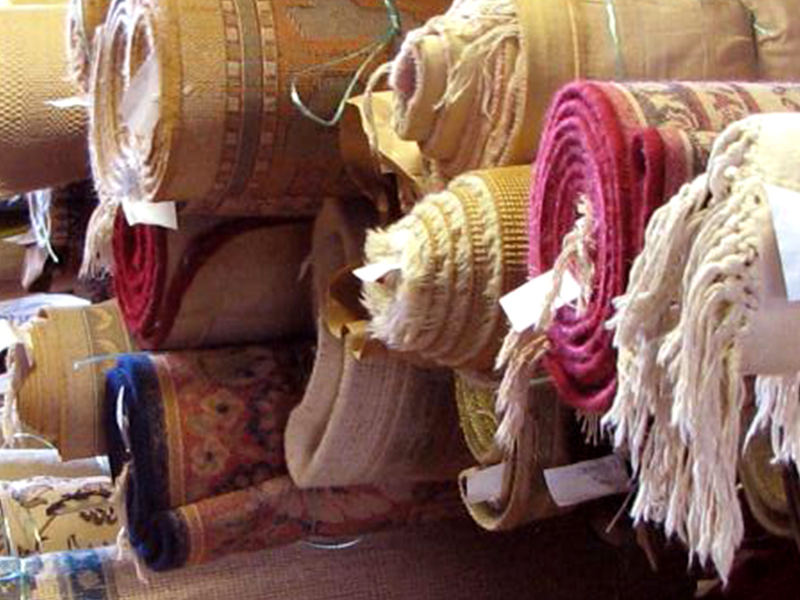 Learn how you can maintain your rug's value by contacting UCM Rug Cleaning Baltimore customer service representative for more information. 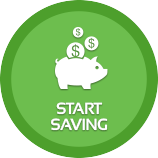 Call 443-529-9898 and Get Your Free Price Estimate Today! 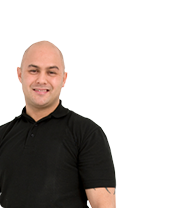 Do You Have Water Damage and Need Immediate Response? Flood Damage Pro offers 24/7 response and immediate water damage assistance - Water damage is usually sudden and harsh, and needs to be taken care of professionally and promptly. The experts of Flood Damage Pro will get your home back to mint condition, and protect you from ongoing damages like mold or structural damage as well.